As far as transfer speculation goes, the suggestion that Callum Hudson Odoi isn’t part of Chelsea’s long-term plans continues to gather momentum. The 18-year-old winger, who has impressed immensely during his recent cameo appearances for Chelsea, is being linked with a move to the Bundesliga. Over the weekend, it was the Bavarian giants, Bayern Munich, who were being linked with the player with a fee, somewhere in the region of £20 million being mentioned as a possible transfer fee. Today, it is being reported by the German media source, Kicker, that another German club is now also prepared to test Chelsea’s willingness to keep hold of the player. The club in question are RB Leipzig who obviously see Hudson-Odoi as a talent that can benefit their squad. Now whether Hudson-Odoi, who has 18 months left on his contract, is prepared to chance his arm elsewhere remains to be seen. But with a lack of regular first-team football probably proving to be frustrating and with Chelsea being linked with the acquisition of Christian Pulisic, from Borussia Dortmund, Hudson-Odoi may feel his chances of becoming a regular in the Chelsea starting eleven are diminishing by the day. 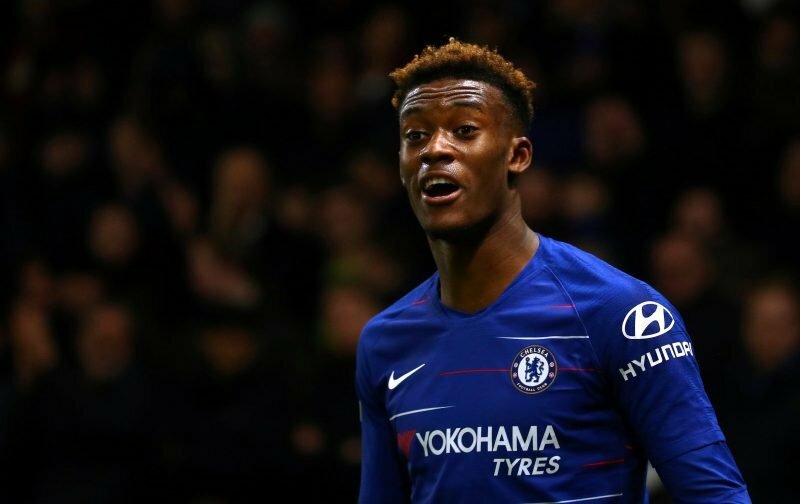 Personally, I’d be gutted to see the teenager go the way of so many others that come through the Chelsea youth system, Hudson-Odoi, in my opinion, has a wonderful future in the game. 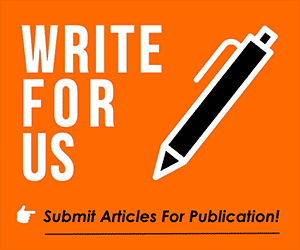 Please feel free to drop them in the comment facility beneath this article.